CD’s available by clicking HERE to buy. 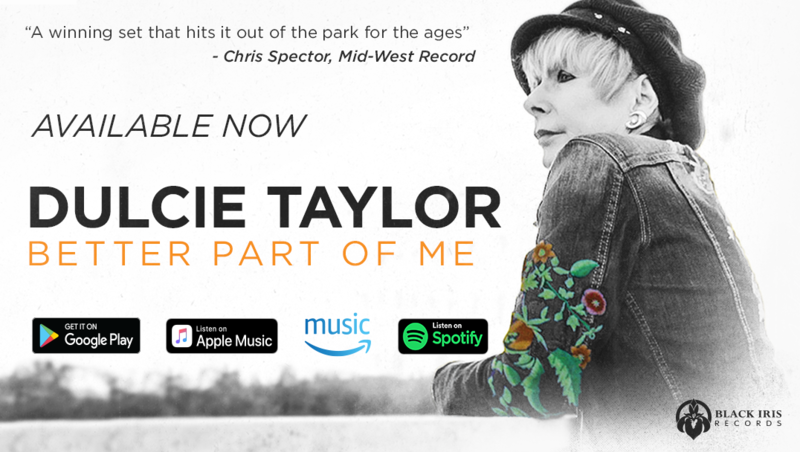 “Halfway To Jesus” is the latest Music Video and first single from “BETTER PART OF ME”, Dulcie’s 2018 release. A recent performance of “Woman I Used to Be” at The Siren in Morro Bay. The song is from my 2004 release “Mirrors and Windows”.